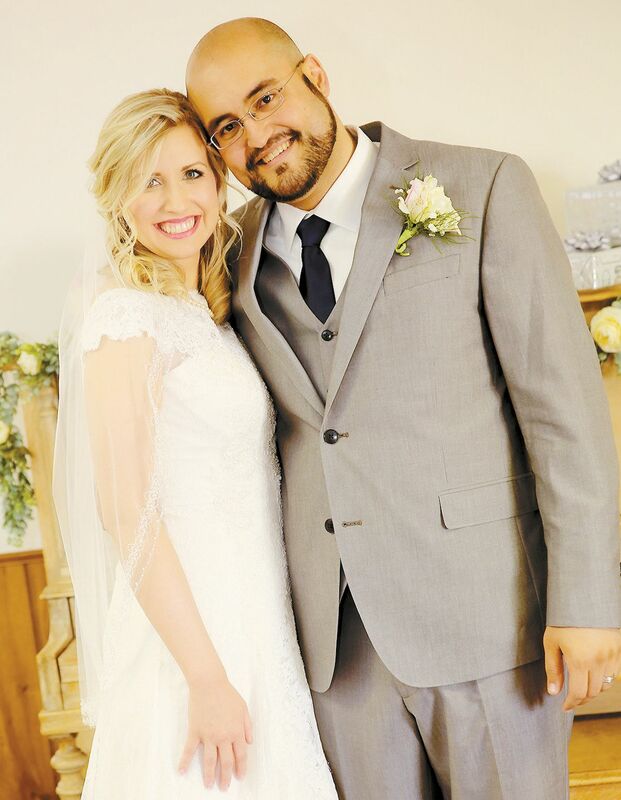 Hannah Elizabeth Beals was married to Ala Al-Muallem on Saturday, July 30, 2016, at the First Baptist Church, Butler, Oklahoma, in the presence of over 100 witnesses, including numerous family and friends. Hannah is the daughter of Terry & Ladonna Beals of Butler, Oklahoma. Ala is the son of Khalil Al-Muallem of Amman, Jordan and Nadia Al-Muallem of Burlington, Ontario, Canada.